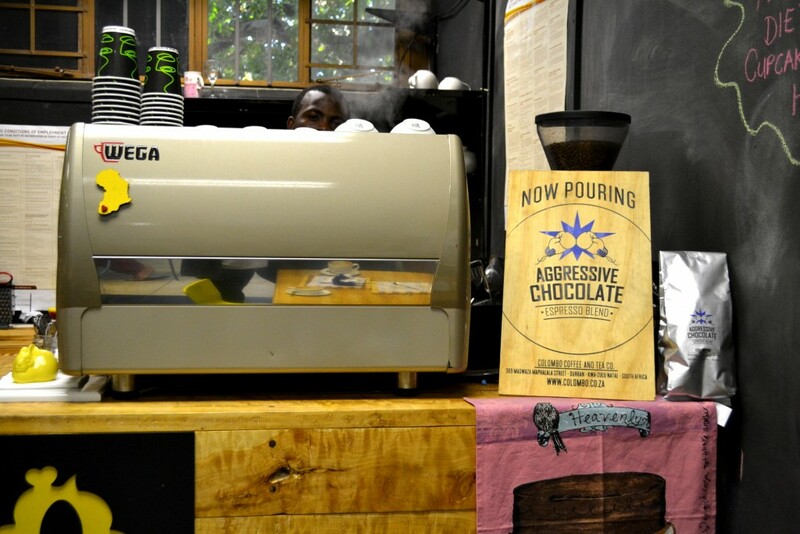 Roxi Wardman, Season 3 Masterchef winner, has opened a coffee shop in Durban called Spoonful Eatery. I first heard about Spoonful Eatery via Instagram when I was tagged in a coffee image. 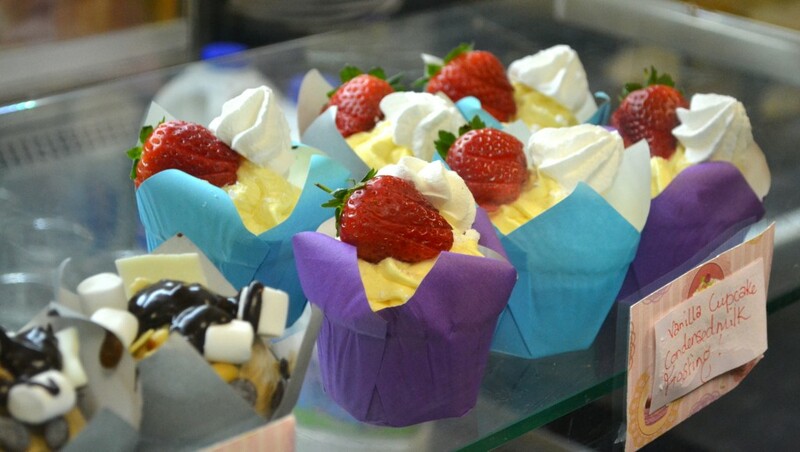 The next day I head straight to Windermere Centre to search for this new Coffey & Cake spot. 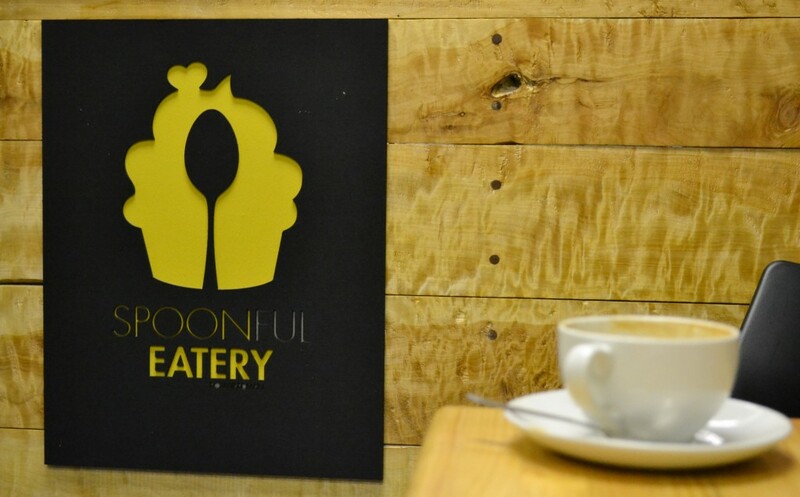 Nestled in the back of Anthologie, Spoonful Eatery is a coffee shop serving Colombo Coffee‘s Aggressive Chocolate blend, decadent cupcakes, and light lunches. Roxi has an amazing gift when it comes to baking. Her cupcakes are absolutely delicious, and on my first visit there it was incredibly difficult to decide on which flavour cupcake to try. I decided I had to have two so I chose the Tiramisu Cupcake and the Dark Chocolate Aero Cupcake. I was blown away by how silky the icing was and Roxi explained to me that she makes an Italian Cream Icing, which is creamy and less sweet. It was absolutely delicious, as I mentioned before. 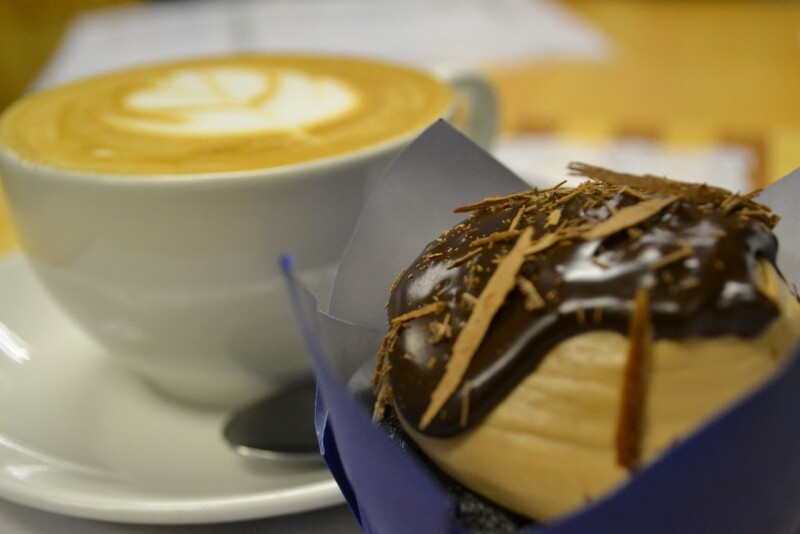 I coupled my cupcakes with a cappuccino, that was made just as I like it… not too hot! 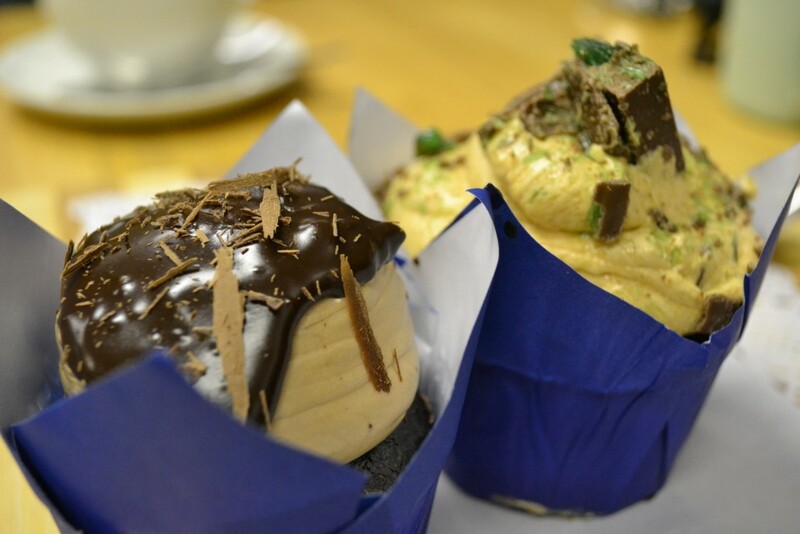 Paul and I returned the following day and had a Peppermint Crisp Cupcake and a Triple Chocolate Cupcake. Again it was a hard choice that included Nutella, Rocky Road, Crunchie, and Vanilla with Condensed Milk Frosting. Not a word of a lie!!!! 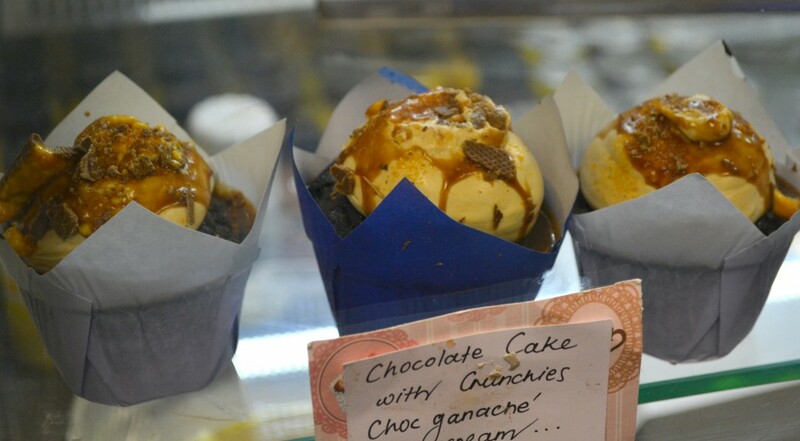 Each day the flavours change and if you’re not a cupcake person the cake of the day will bring much joy to your heart. 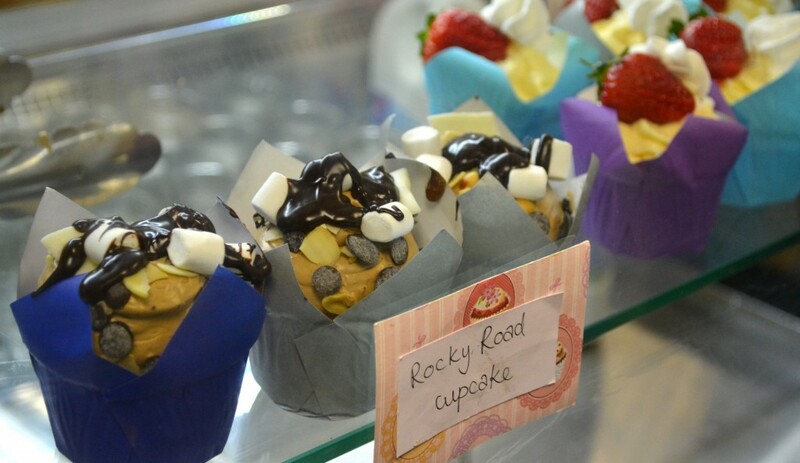 Spoonful Eatery opened in June and within the first two months had sold over 4000 cupcakes! So to leave you drooling here are some pictures I took at Spoonful Eatery. I hope you get a chance to visit them soon. I so enjoyed meeting Roxi. She is passionate and has big dreams, in her own words “there’s so much more I want to do.” Durban is lucky to have such a funky, enthusiastic and passionate character in the coffee world. 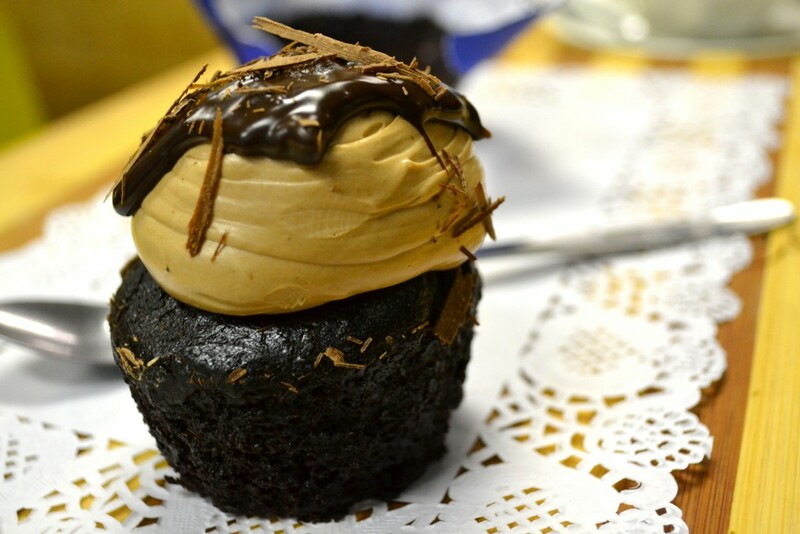 Thank you Spoonful Eatery for a great cup of coffee and cupcakes I’m still dreaming about. Follow Spoonful Eatery on Facebook & Instagram.